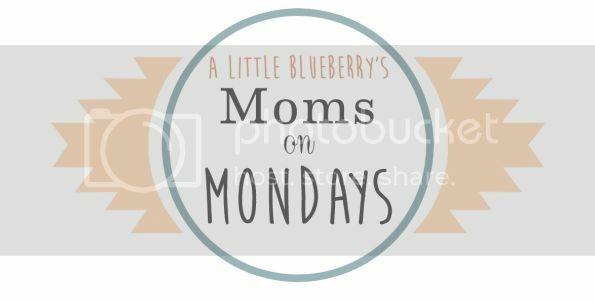 This week I am excited to feature Christen Noelle, this lady is super talented! I have been lusting after her paper dolls for awhile and when she made one for Lemon I just about died. It is SO perfect and I can't wait to print it out on card stock for Lemon to play with. 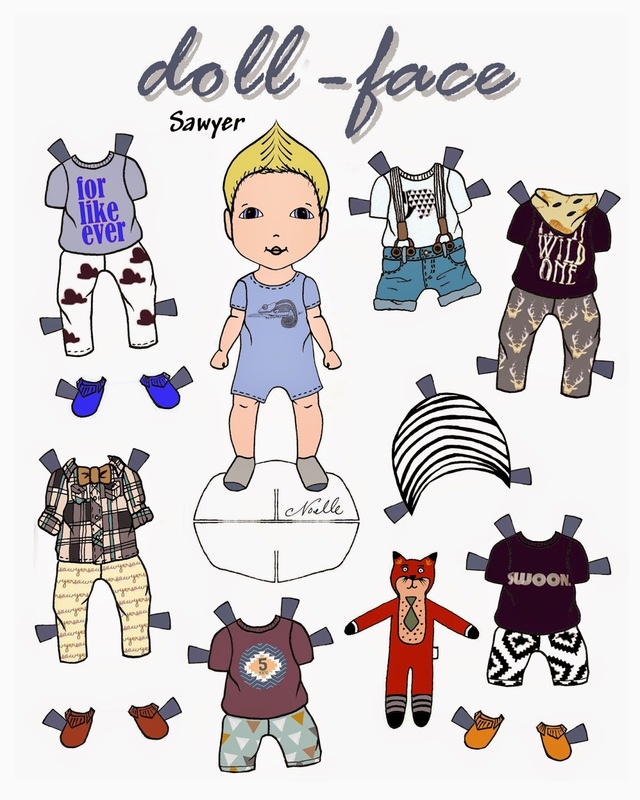 I just can't believe how she whips these up so quickly, she has done so many mamas' babes that I follow on IG and all of them are just so spot on - I love how she captures each kid's personality in their paper doll. Her shop is unbelievable - she has so much stuff available, other than her dolls. 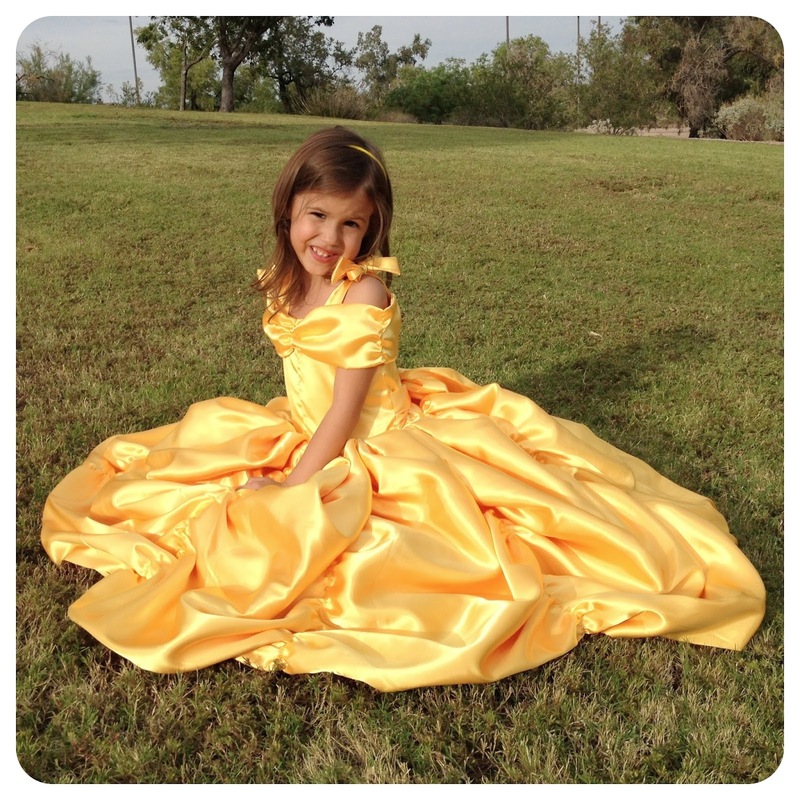 She has prints to purchase, PDF patters for Princess gowns and so much more (see below). You must go shop - go now!! The name of my shop is Christen Noelle, yours truly. My website is www.christennoelle.com, which links to my shops: Etsy and Society 6, and my social networks: FB, IG, Twitter and Pinterest. For my Etsy shop I create and sell hand-drawn, custom paper-dolls/frame-able portraits of your little's. 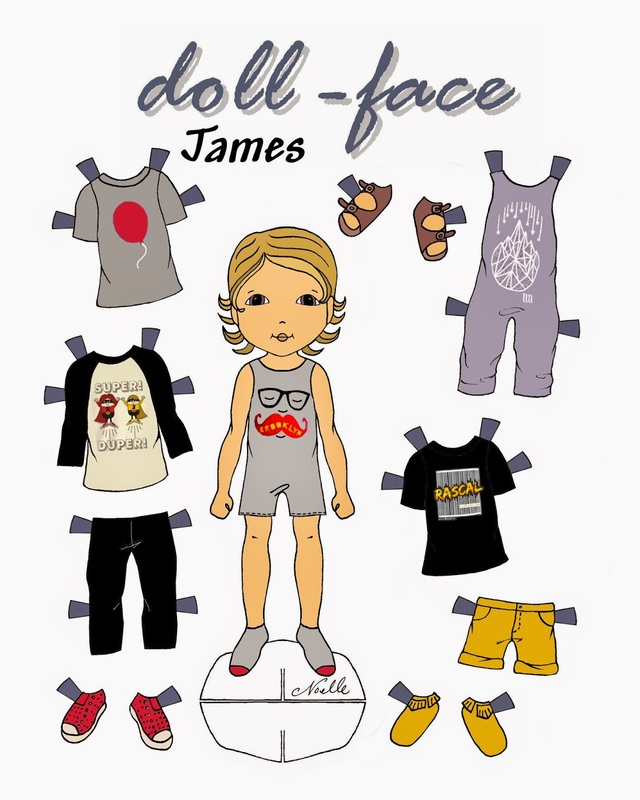 Each paper doll is created to look like your little doll, along with a small portion of their personal wardrobe! I also create costumes and offer the PDF patterns for sale. I have come to realize I kind of love the art of dressing-up and make-believe. I made my daughter a costume when she was 3 years old and kept right on sewing over the years. 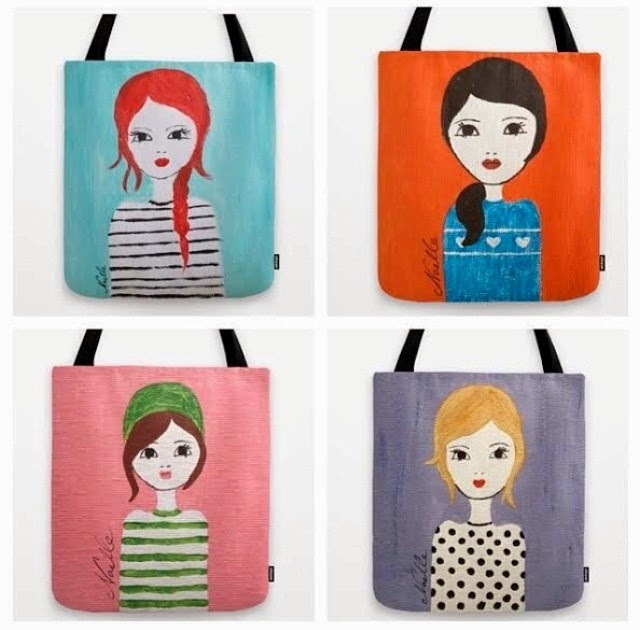 I started selling the patterns about 2 years ago when I discovered the PDF pintables' online. The paper-dolls were inspired this year and are ultimately my favorite. I enjoy creating custom products for children. It makes for such a special and unique experience on both ends. 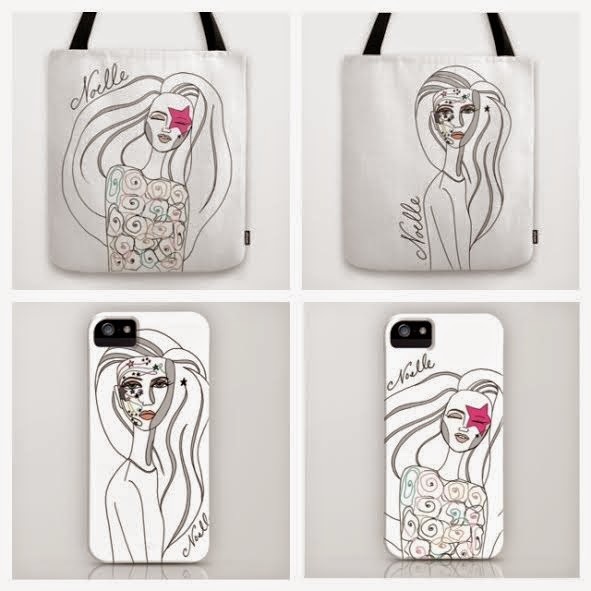 I have been creating and selling off and on for years but I really started focusing on turning my creations into a business after my youngest, Scarlett Noelle, was born in 2012. Straight out of high school I packed my little bags and moved to sunny, Long Beach, CA to attend Brooks College, a two year design school. What felt like the blink of an eye later, I was graduating with my Associates Degree in fashion design. I worked for 2 1/2 years in the fashion industry. After getting married and moving to Phoenix, my sweet Brooklyn Noelle was born and I had every desire to stay home with her, and that was 13 years ago. My husband, Michael, and I were married in 2000, and then we moved to Phoenix, AZ, closer to my family. 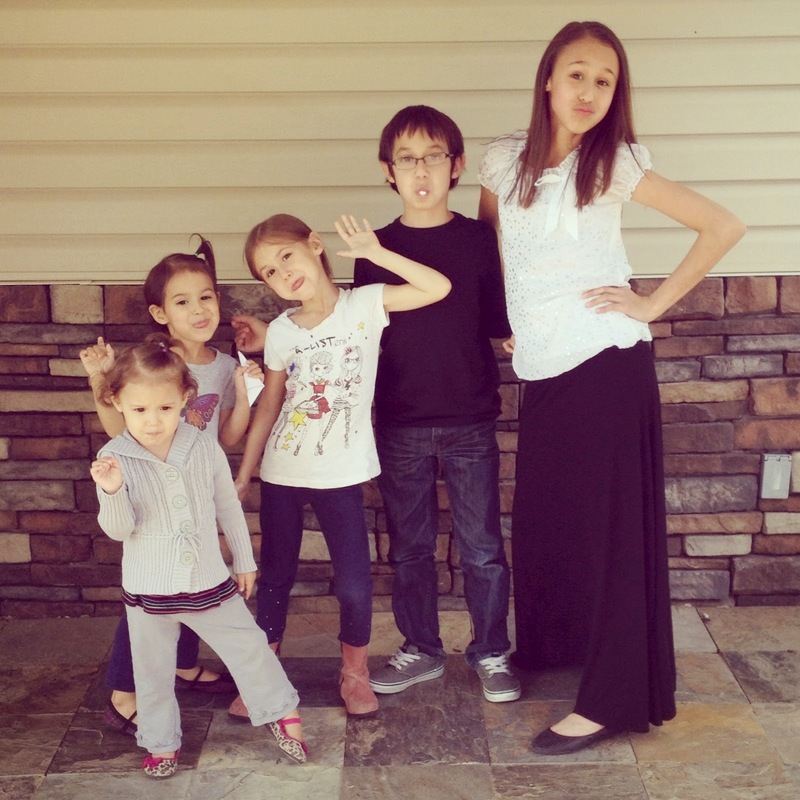 We have 5 wonderful children: Brooklyn Noelle (13), Dade Michael (11), Presley Noelle (7), Emmy Noelle (4) and Scarlett Noelle (2). Noelle is my middle name, and my husband suggested we keep it for all of our girls, no argument from me! 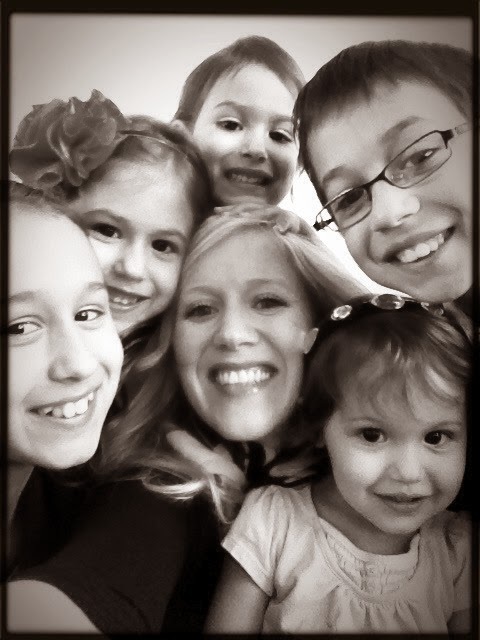 It's no surprise I make costumes and paper-dolls with four girls bouncing around me every day. 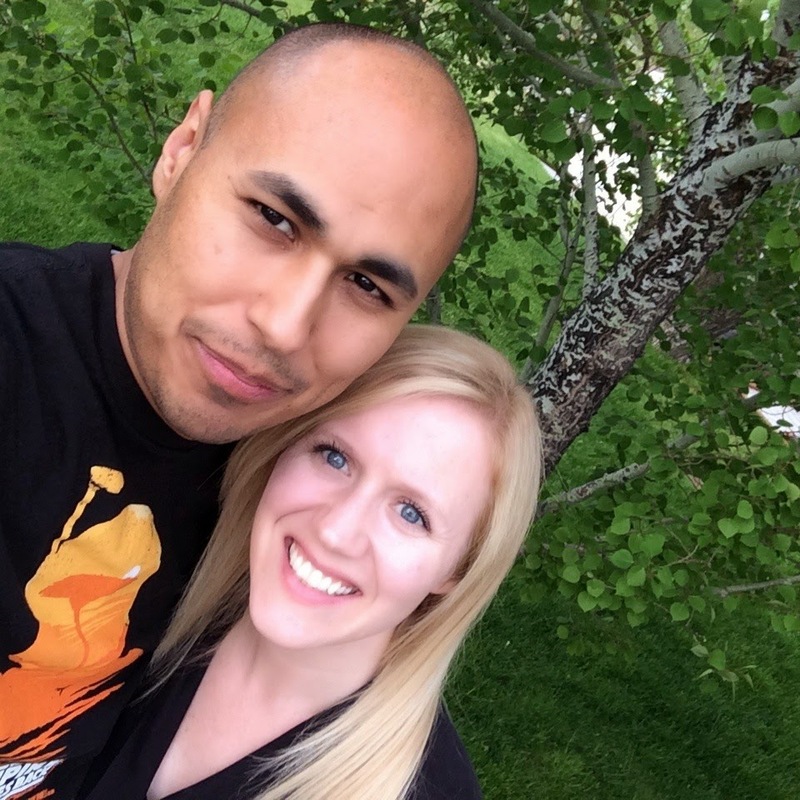 We recently uprooted from our 13 years in Phoenix and moved to tiny, Rigby, ID. We are, or I am, still adjusting but loving it! I have a need to be creative. When I create and complete my projects/products, I have a great sense of accomplishment. I am a happier person and I would say that my family definitely reaps the reward of that happiness! My shop would not exist without the help of my family. I receive support in various ways - my husband with unconditional support and praise, my children with their words of encouragement and my sister is always giving me new ideas. Honestly, I am still learning to juggle with time management. I currently wake up 2 hours earlier than my children to get a head start and often stay up two hours later than them. I strive to keep my work hours to a minimum of 3-5 hours per day. My children are very supportive and encouraging; I can always count on feedback, a little help, and they are even happy to model for me! I have to be creating something, I was born that way. I love that my business allows me this creative outlet. I also love that it gives me the opportunity to meet wonderful people and make beautiful things for children. It makes me happy! Time management. With a day job you get to clock out at the end of your day's work. Working from home gives me the convenience of setting my own schedule, but it also allows for business to be on my mind every hour of the day. I am still searching for that balance between work and home. I know I will continue with the paper dolls and costumes in the future. My goal is to add greeting cards, print design and to illustrate children's books (fun!). I have currently illustrated one for an author, with plans for more in the future. 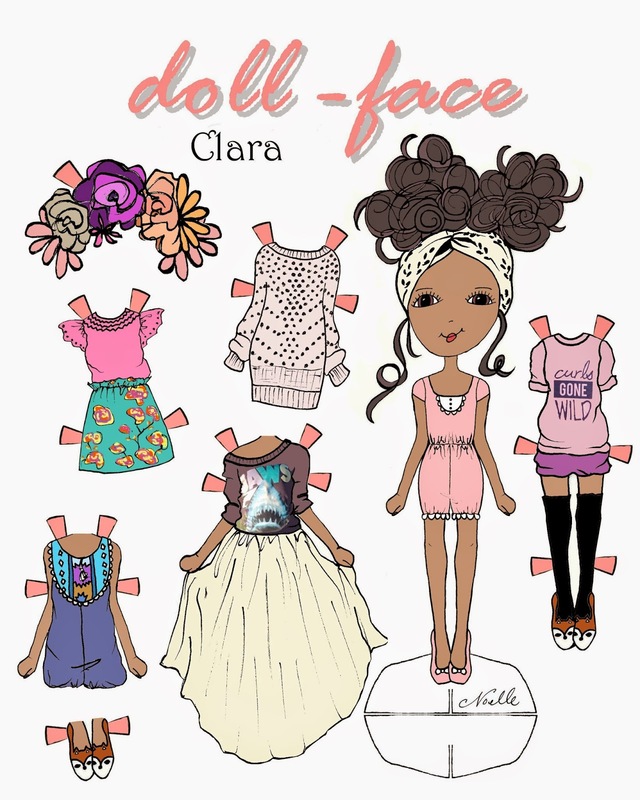 I am loving my custom paper dolls. Such a rewarding experience to create and deliver custom dolls to all of our little "custom dolls". Have faith, be yourself and always push forward. I love what I do; and when I see the joy it brings to others, that happiness is what keeps me going day by day! Honestly, I adore so many but here are a few shops I personally love: Sophie and Lili, Oppositeof Far and Little Sapling Toys.